Marion Blight undertook a year of biomedical sciences at the University of Fribourg while carrying out her training in therapeutic massage at l’Ecole Club Migros. 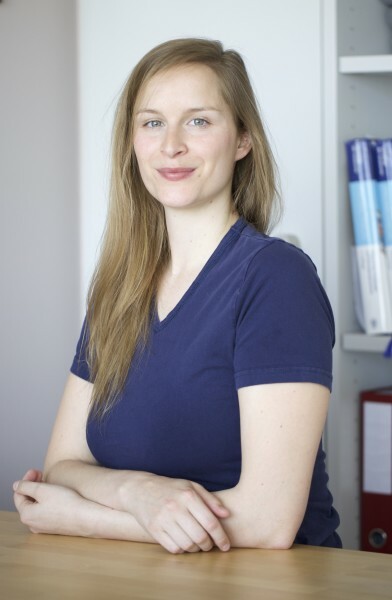 Passionate about the hands-on approach to manual therapy, she began training for the national medical massage qualification in Bern for which she was awarded the certification in 2015. Marion has worked as massage therapist for various sports people and sports teams at different levels. Her training was supported by several clinical placements, the first in 2014 with an osteopath, a physiotherapist and a medical massage therapist at Charmey Thermal Baths, followed by a placement with Dr Asdonk at the Feldbergklinic in Germany for the treatment of oedema and compression therapy. Her final placement was in the physiotherapy department at the Inter-cantonal Hospital of Broye in Estavayer-le-lac and Payerne between October 2014 and April 2015. Marion teaches continual professional development (CPD) courses at l’Ecole Club Migros, plus foundation courses for the medical massage national qualification at Ecovie in Lausanne and Yverdon. She, herself, has undertaken courses in mindfulness-based stress reduction and attaches great importance to personal development, self-exploration and the transmission of knowledge. Marion has practiced massage since 2011, and the additional therapies were added to her skill set following completion of the first part of the national qualification between 2012 and 2014. She is particularly fond of healthcare for the person as a whole as so believes it is necessary to work in a multidisciplinary setting with other practitioners. Marion speaks French, German and English.